"Avery has a strong and accurate leg on his field goals, and has made the transition to the ground well over the past two years of training him. He gets great height on his field goals and kick-offs. His punting is not at the level of his kicking- but with more dedicated and consistent drill work could be a good college punter. 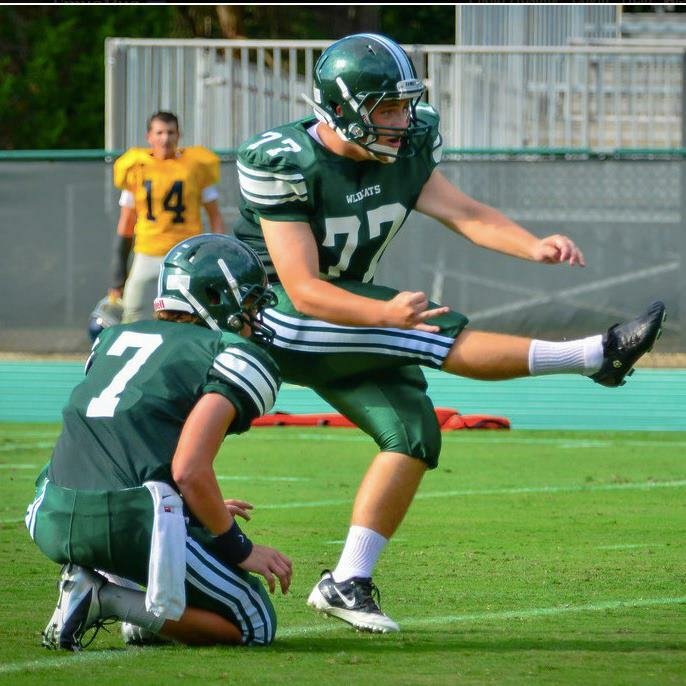 He has a great attitude and is realistic about his college future as a kicker"